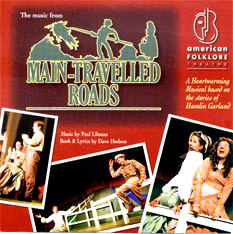 The music from Main-Travelled Roads, a heartwarming musical based on the stories of Hamlin Garland. Music by Paul Libman, Lyrics by Dave Hudson. Recorded live at American Folklore Theatre in 2007.